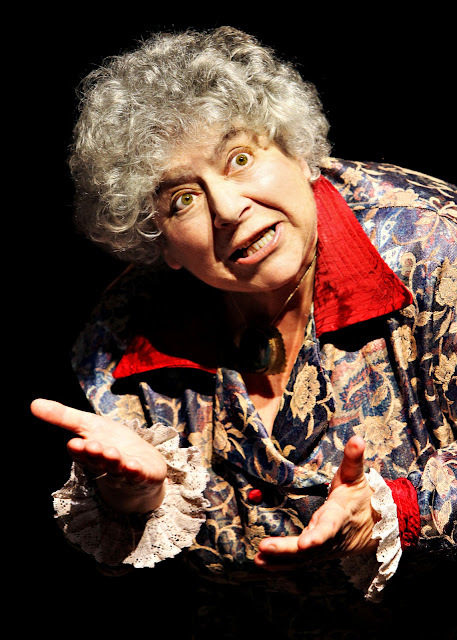 Miriam Margolyes is a talented character actor and a colorful character in her own right. Her mannerisms, facial expressions, and characterizations truly bring Dickens' women off the pages and into our imaginations in all their quirky glory. She is a master at her craft and a true joy to see in action, as she shades and nuances Dickens' characters, who still live on 200 years after his birth. We also adored her running commentary and backstory on the real life women who inspired Dickens fictional females. From dwarf hairdressers to debutants and victorian cougars, Margolyes' characters and hilarious, heartfelt and entirely endearing. 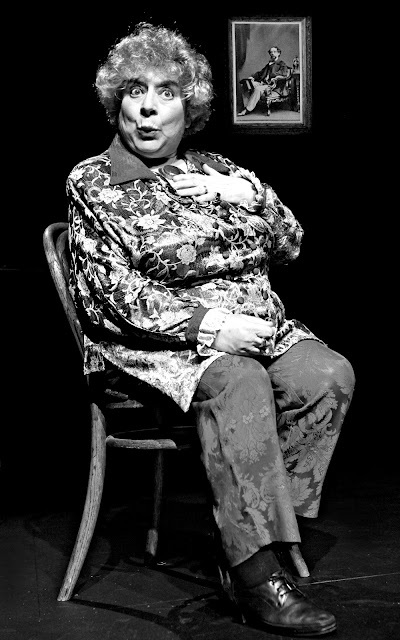 Her final show is tonight, December 22, at 8pm and we highly recommend you catch it. This is not just her final show in Chicago, but the last time she'll be performing this show for the foreseeable future. If you just can't swing it, she has written the script in book form with extra goodies like photographs and characters she had to cut from the show. Check it out here.